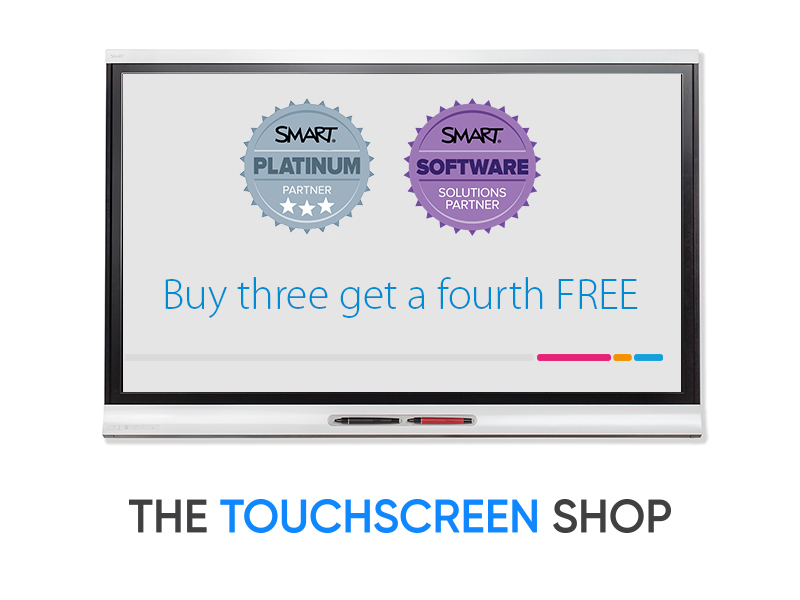 The biggest-selling range from a leading innovator in interactive displays for education. 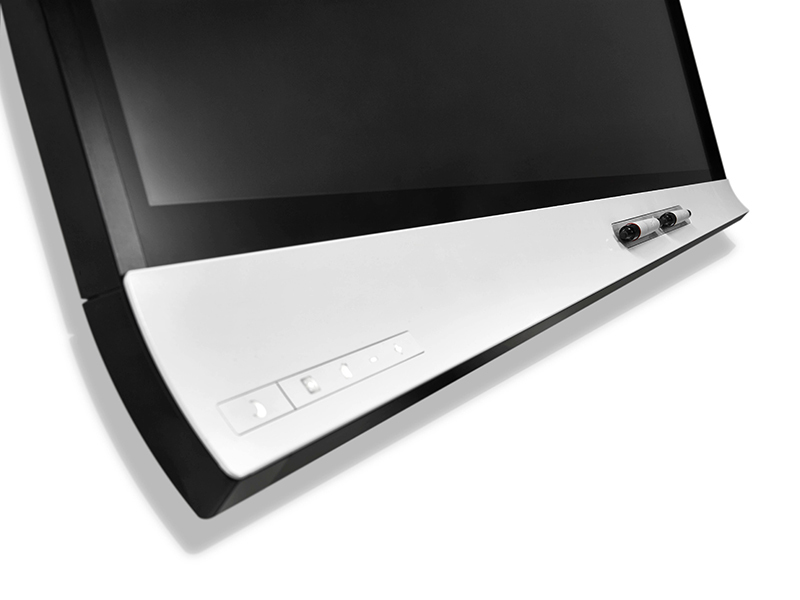 The most accurate, natural, and responsive touch experience from corner-to-corner. Fingers glide effortlessly over the surface, providing hours of error-free use in perfect comfort. Students can see their contributions free from interruption by their partner. Using different colored ink, you can write independently and simultaneously in any lesson activity to open new collaborative opportunities. You already know how to use it. Offering the most intuitive experience by automatically differentiating between a finger, pen or palm, do what comes naturally. Touch, write, erase. Simplicity at its finest. 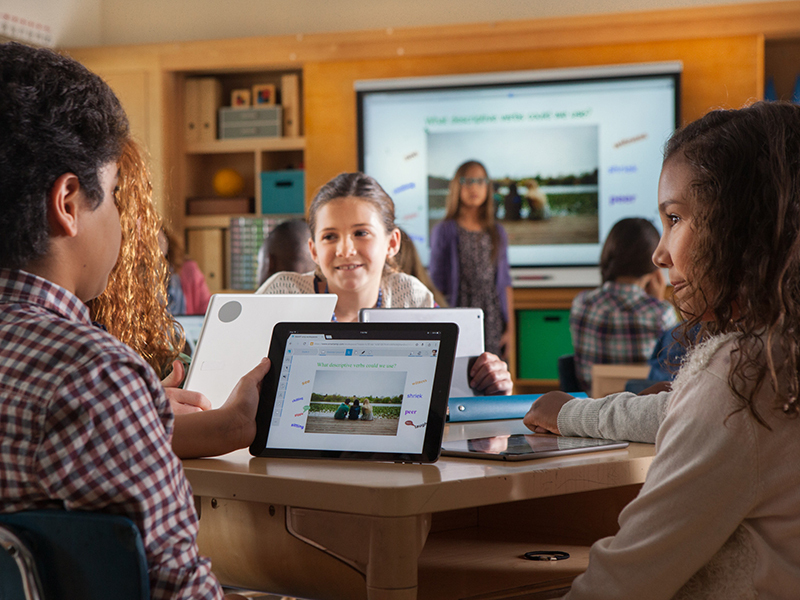 With 8 simultaneous touch points, up to four students can use gestures, like zoom, rotate and flip, at the same time. The natural learning experience develops essential life-long collaboration skills without students realizing it. 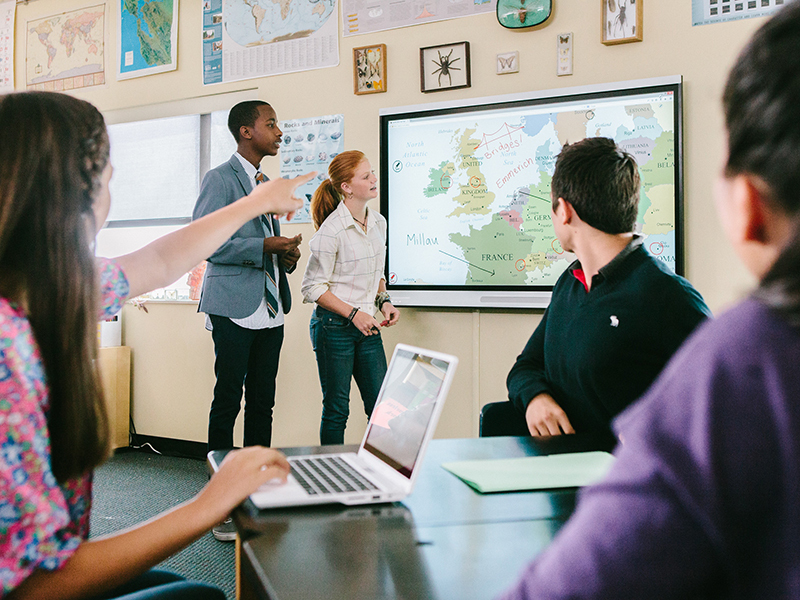 Have the flexibility to equip classrooms and collaboration environments the best way you see fit. There are mounting points for Mini PCs available. Upgrade to 5 year SMART Learning Suite licence for just £125!